This guy who painted his car the color freedom. Which, of course, also smells like freedom. This magnificent display of ‘Murican beer. This free meal for all freedom lovers. This gasoline-powered celebration of victory. This sugary mountain of glory. The only real way to eat corn on the cob at a 4th of July barbecue. This handy way of having your freedom fries on the go. This triumphant tank that will get you tanked. This freedom-mobile the Founding Fathers would truly be proud of. This true patriot who became a flag. 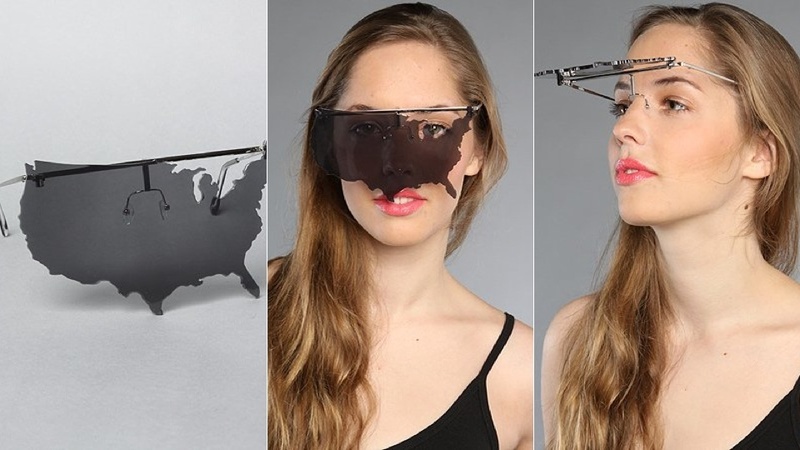 This pair of spectacular sunglasses. This soldier who is prepared for anything. So if your doorbell rings, it might just be some freedom.